İGA Havalimanı İşletmesi A.Ş. 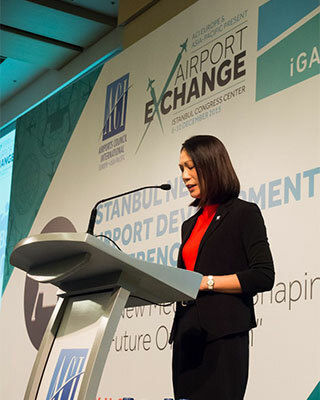 – the company building the €10.2 billion Istanbul New Airport – last week hosted the 10th ACI Airport Exchange, staged jointly by ACI EUROPE and ACI Asia-Pacific. 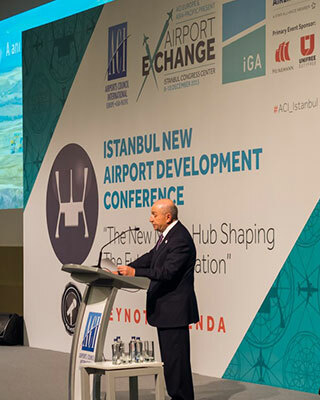 The event combined an extensive airport services and equipment exhibition of over 100 companies with seven specialist conferences, including ‘The Istanbul New Airport Development Conference’. 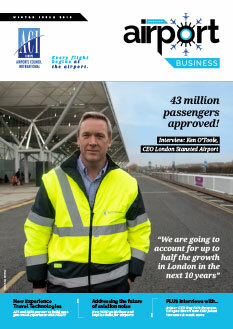 A record total of 1,800 conference delegates and exhibition visitors were in attendance. Here we present some of the highlights from the event. 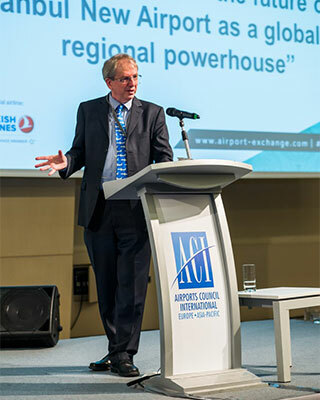 The post-event website will be online this week when ACI Airport Exchange delegates will be able to view all presentations we are authorised to publish. 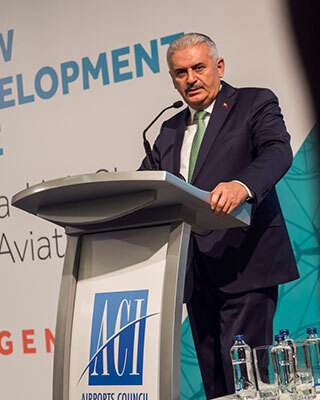 Binali Yildirim, Minister of Transport, Maritime Affairs and Communications for Turkey, welcomed delegates to Istanbul and outlined the strategic importance of aviation in Turkey. 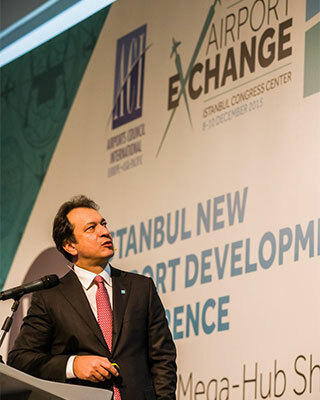 Nihat Özdemir, Board Member, İGA Havalimanları and Chairman of the Board of Directors, Limak Holding, welcomed delegates to the İGA-hosted ACI Airport Exchange and gave a briefing on the €10.2 billion Istanbul New Airport. 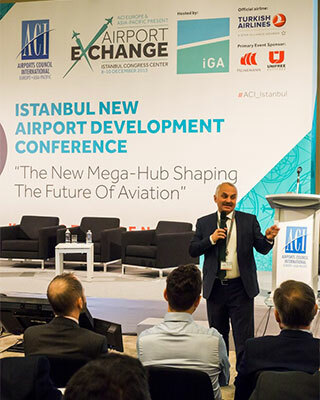 There was a packed room for the closing keynote address from Dr Temel Kotil, General Manager and CEO Turkish Airlines, President, Association of European Airlines, who delivered a true master class which was a fitting way to close this year’s record-breaking ACI Airport Exchange. 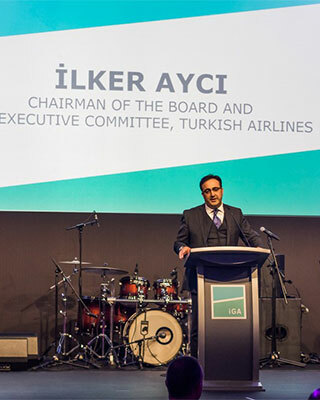 İlker Aycı, Chairman of the Board and Executive Committee, Turkish Airlines, spoke at the ACI Airport Exchange Gala Dinner, highlighting the dynamic growth of the Turkish aviation sector. 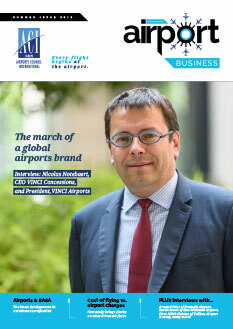 Olivier Jankovec, Director General, ACI EUROPE, delivered his traditional State of the Industry address, providing a comprehensive overview of the European region. 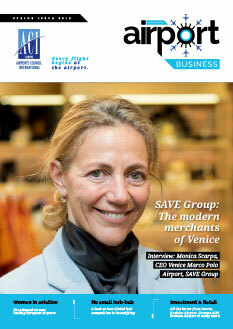 Patti Chau, Regional Director, ACI Asia-Pacific, set the scene with regards to the Asia-Pacific region. She focused on passenger and freight traffic figures, adding capacity, privatisations, global training, safety, security, and the environment. 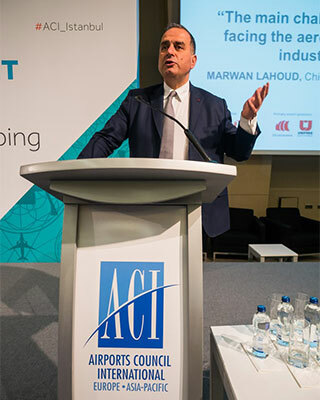 Marwan Lahoud, Chief Strategy and Marketing Officer, Airbus Group, delivered keynote address on the main challenges and opportunities facing the aeronautical manufacturing industry in the future. 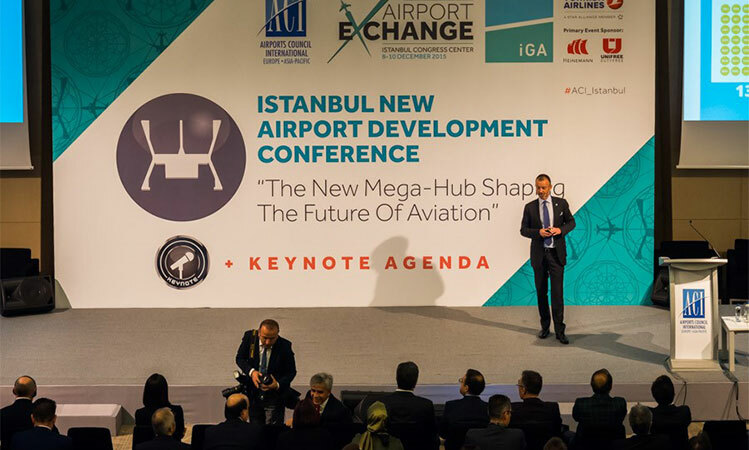 The 1st Istanbul New Airport Development Conference included a panel focusing on İGA’s intensively commercial strategy, with participation from Trevor Carnahoff, COO İGA Havalimanları; Cuneyt Çilingiroğlu, Chairman of the Board, Unifree Duty Free; and Johan Schölvinck, Vice-President Commercial, InterVISTAS Consulting Group. Kelly Hoggan, Assistant Administrator for the Office of Security Operations, Transportation Security Administration, gave a keynote address in the Security & Border Control Summit focusing on what advanced and effective security capabilities TSA is pursuing in response to the rapidly evolving global terror threat. 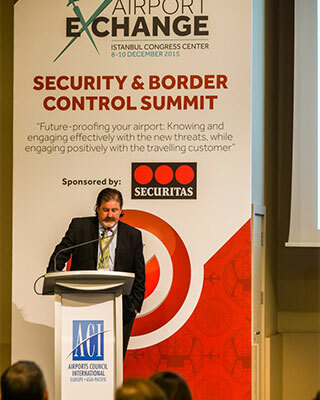 The Airport Operations & Safety Conference included a ‘deep-dive’ session on birdstrike hazards and other wildlife management, with participation from Anastasios Anagnostopoulos, Head, Wildlife and Landscaping, Athens International Airport, Vice President Europe, World Birdstrike Association; Ülkü Özeren, Director of Environment & Sustainability, İGA Havalimanları; Tansu Tuncali, Lead Biologist, İGA Havalimanları; Alex Moffat, General Manager, Avian Safe; and Gökhan Sorkunlu, Deputy Head of Operations Department, DHMI. 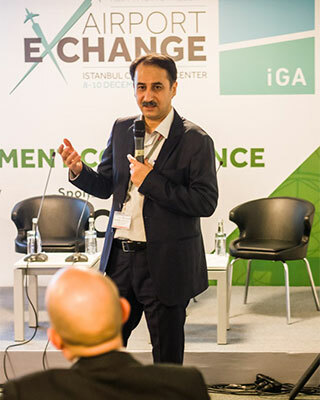 Mustafa Özçilingir, Enterprise Business Solutions Senior Manager, Samsung Turkey, delivered an insightful keynote presentation in the Digital Engagement Summit, focusing on the digitisation of airports hubs to create a seamless experience, staff empowerment, and sustainability and operational excellence. 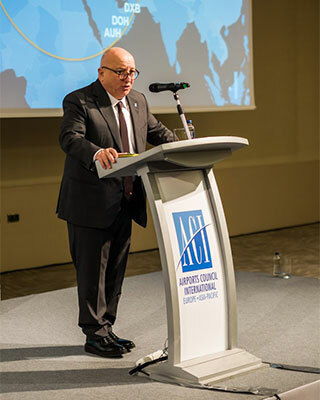 “Iran’s airports offer significant potential for airport development and investment” was the subject of the keynote address in the Airport Development & Environment Conference delivered by Mohammed Khodakarami, Vice President for Aeronautical & International Affairs, The Civil Aviation Organisation of the Islamic Republic of Iran (CAO). 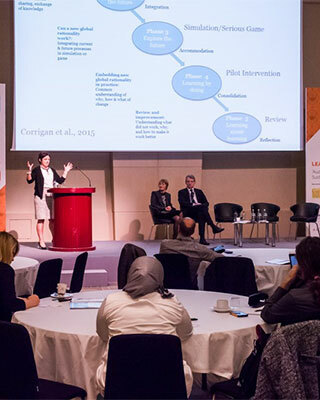 The Leadership and Change Summit focused on “Audacious Leadership & Sustainable Change”. 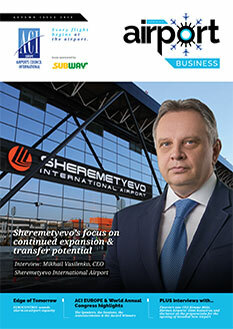 The ACI Airport Exchange exhibition featured a special VIP Catering Area sponsored by SSP. 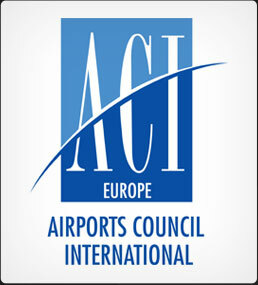 The event included the largest-ever ACI Airport Exchange exhibition of over 100 companies specialising in airport services and equipment. 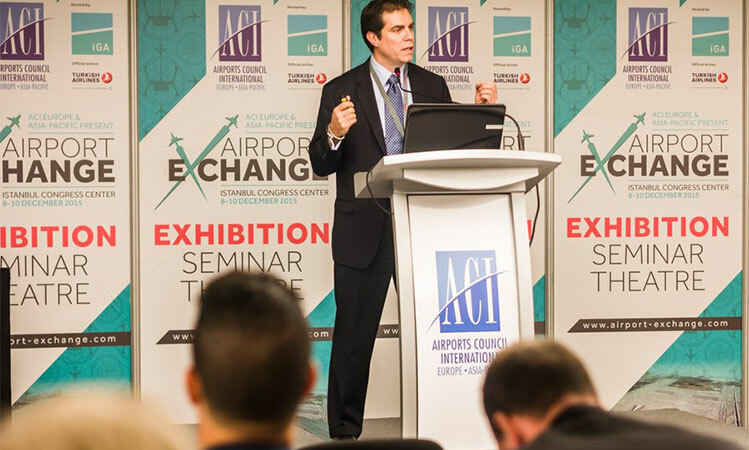 The Exhibition Seminar Theatre, located on the exhibition floor, allowed suppliers to share their thoughts on the central theme of ACI Airport Exchange 2015: “Future-proofing your airport: audacious development, new technologies, and competitive strategies.” Four key areas were covered: Security Solutions, IT & Systems, Airfield Operations, and Airport Development & Environment. İGA hosted two spectacular social events – a Welcome Reception and a Gala Dinner – at the Lütfi Kırdar Kongre Merkezi.